You just bought a new iPhone X. Then you notice that your iPhone X won’t turn on, don’t start panicking. If you have an unlikely encounter that your iPhone X now has a black screen or it is completely frozen. In your panic, you might decide to do a sudden restart, we advise you to read this article first. As doing so can affect the content of your iPhone X and it can delete the files. Press and keep holding the side button on the new iPhone X, till you are able to see the Apple logo. Just leave your iPhone X temporarily, and wait for a moment. 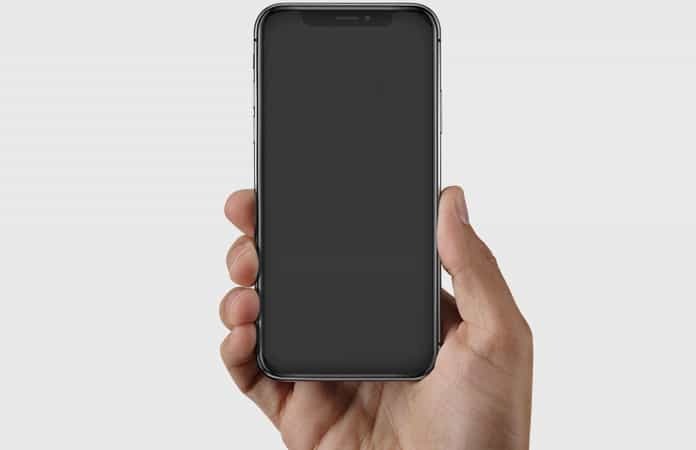 The Hello screen will appear, now you can set up your new iPhone X.
iPhone X Won’t Turn On – Why there is a Black Screen? After charging iPhone X the black screen appears. iPhone X is vibrating and producing sound but there is no display only black screen. The display is working but they touch, gesture and slide are unresponsive. Side button and Volume button are not responding. 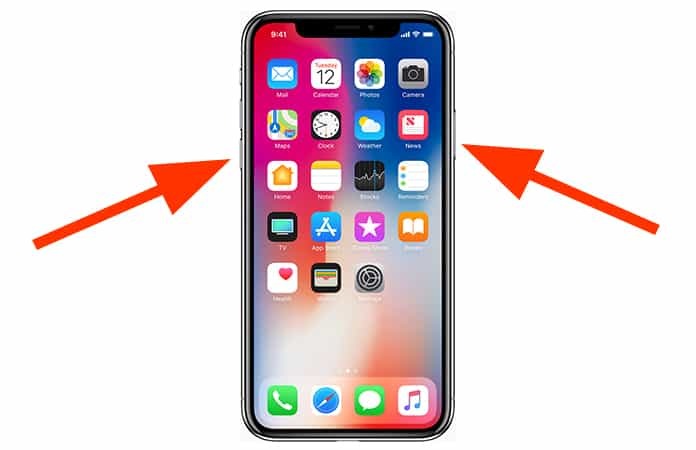 Apple Logo does not go away and iTunes is not recognizing the iPhone X.
iPhone X showing the charging icon but battery is not charging. Lightning Cable is connected to iPhone X but power is not on. The new iPhone X iOS is glitching. The iOS 11 is corrupted. iPhone X hardware is damaged. Press the Volume Up button and release it. Then, press and release the Volume Down button. Finally, keep pressing the side button and release it only when you see the Apple logo. If the charging cable is displayed under the battery on your iPhone X screen, check whether it has a secure connection and not loose from the power adapter. 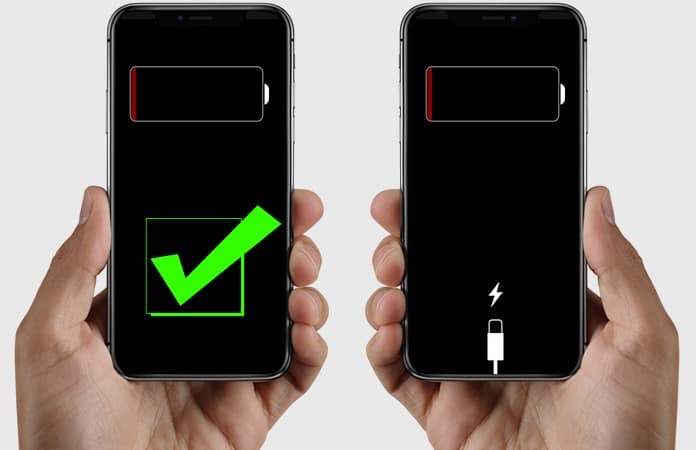 But if you only see the battery display on the screen, it means that your iPhone X is charging. Note: First time charging, keep your iPhone X plugged in, until fully charged. First Backup all your iPhone files either on your PC, Mac or Cloud. Then restore the iOS device and re-install everything. This is mostly used to fix any internal bugs or issues. If your iPhone X freezes during the startup process, then it is best for you to connect your iPhone X with a system. 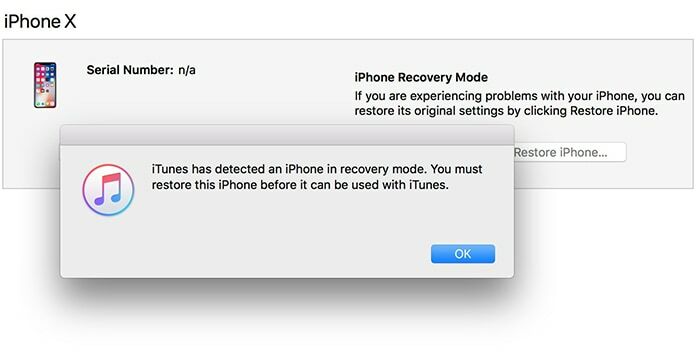 Then launch your iTunes, if it does not detect your iOS device, you can force restart the device. It will open the iPhone X in recovery mode, from here either choose the option to update it or restore it. Now, if you choose to update the device, iTunes is going to re-install all the iOS apps, without deleting any files. If your iPhone X is facing software issues, and you’re under the warranty. Then it is best to get a replacement from the Apple store at no charge. Though, if your iPhone X has sustained any physical or liquid hardware damage then it will cost a lot to get it fix. So iPhone X won’t turn on, one scenario is that you’re not using the official charger to power up your iPhone X. So check both the cable and the power adapter. And if you’re using a third-party charger, replace it with the original. Hope we have fixed your iPhone X won’t turn on problem with the aforementioned solutions. Let us know in the comments if you have any other tip to fix the iPhone X won’t turn on issue.